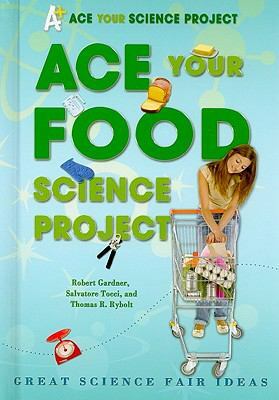 Authors Robert Gardner, Thomas R. Ryolt, and Salvatore Tocci take cooking to the next level with these great food science projects. Young scientists will explore the chemistry of food in finding out how to test for fat, carbohydrates, vitamin C, and more! Many experiments include ideas for your science fair. Students can ace their next project or science test while working with their favorite food!